My husband and I were enjoying dinner at a local pub restaurant recently when a woman’s voice pierced the cozy bubble of our conversation. GOP efforts to pull the plug on children’s health insurance (CHIP). Paul Ryan’s campaign to bankrupt Medicare and privatize Social Security. Police officers gunning down black teens “armed” with nothing but a smartphone. The governor of Michigan leaving Flint residents to drink lead-poisoned water after he changed the city’s supplier to save money—a serious health crisis now in its fifth year. 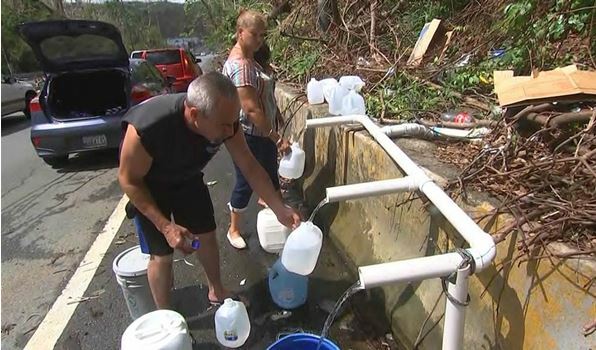 The blind eye the Trump administration turned toward the residents of Puerto Rico after the 2017 hurricane disaster—a blind eye that ratcheted up an initial death toll of 17 to a now-staggering 1,000+ by the most conservative counts. Clearly, far too many people don’t give a rip. Our Congress is filled with them. No, what shocked me about this statement, I have no social conscience, is that someone would admit to such callousness casually, publicly. I turned in my seat as far as I dared to see the speaker: a well-dressed woman in her fifties, eating dinner across from a man whose slack-jawed expression suggested he, too, was startled by her confession. What is Social Conscience? What is It Not? Collins appends this arresting note: “The social conscience, or more correctly the social heart, has come to regard the survival of the fittest as a barbarian conception.” Exactly. So, the person who pays her bills and takes dinner to a neighbor recovering from surgery; who contributes to the local playground used by her children and doesn’t cheat on her taxes—she considers herself an icon of morality. Conscience, in this instance, is all about the personal, the tribal. 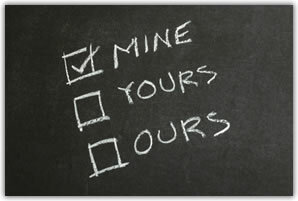 I, me, mine. Totally missing is any feeling of connection to people one doesn’t know, a sense of common humanity. 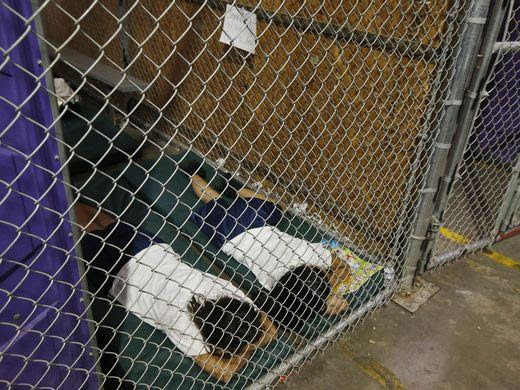 People fleeing political violence in El Salvador, Honduras, and Guatemala arrive at our southern border, having traveled up to several thousand miles, only to have the children they sought to protect snatched from them by border agents and driven off to god knows where. These parents tell beyond-horrific stories of being restrained while a stranger carries off their terrified child. The children old enough to talk, scream, “Mommy! Mommy!” The infants can only sob. What Does a World Devoid of Social Conscience Look Like? In her 2017 book Democracy in Chains, Duke University historian Nancy MacLean gives us a well-researched look at the people who would transform our democracy into a dog-eat-dog world of predators and prey, devil take the hindmost. At its center is the vision of a man named James Buchanan for whom the 1955 Supreme Court ruling Brown v. Board of Education (calling for the end of segregation in public schools) was the last straw, a government incursion too far in what he believed should be the freedom of the minority (the rich) from the needs and wishes of the common rabble (the majority). An economist, Buchanan joined the faculty of the University of Virginia in 1956 where he founded the Thomas Jefferson Center for Studies in Political Economy. Sounds patriotic, doesn’t it? Very Founding Fathers and all. But its aims were to undo representative democracy and scrub the public from every institution. It is the direct antecedent of today’s far-right, Koch-funded Heritage Foundation, American Legislative Exchange (ALEC), Cato Institute, and dozens of other Orwellian-titled think-tanks and foundations where a democratic name has been purposely selected to disguise the very anti-democratic philosophy of its members. Buchanan & Friends’ targets include: ending public education; privatizing or eliminating Social Security and Medicare; shutting down the U.S. 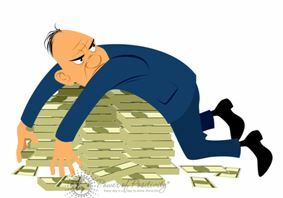 Postal Service; eliminating the minimum wage and laws against child labor; closing the EPA; cutting off all foreign aid; scrubbing employer-provided pensions; a total nix on rules that would constrain how a person gets wealthy, and a prohibition against taxing that wealth other than for military expenditures. That is the short list. So, who will pay for the interstates, highways, and bridges required to transport the goods made in the factories of the rich that increase their wealth? Far more important, what becomes of the 90% of America’s children who attend public schools if public education is axed? That’s millions and millions of kids. 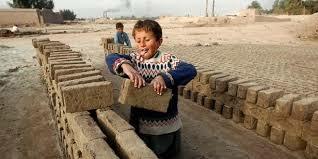 No public schools, no minimum wage, no prohibitions against child labor. What is the “dream” for this brave new world, devoid of all social conscience? Five-year-olds working for fifty cents an hour? For how many years? Until they die? It certainly eliminates any need to worry about retirement savings, Social Security, or Medicare. I can hear Betsy DeVos and Paul Ryan salivating right now. 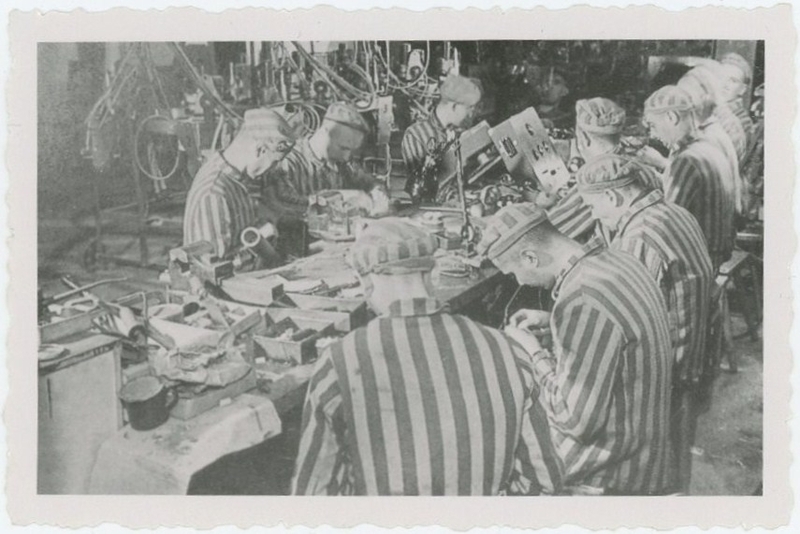 The Nazis had an assembly plant buried deep in the Harz Mountains, Mittelwerk, where slave labor—Jews, Communists, homosexuals, Poles, and other Nazi targets—manufactured the weapons used against the Allies. The system was simple. A person was worked day and night in the underground tunnels until they dropped dead. Then they were tossed into an incinerator. As the Nazis liked to point out: Labor was expendable. There were always more where they came from. Buchanan died in 2013, but his vision lives on and is well-funded thanks to the Supreme Court’s ruling in Citizens United, a decision that made it a slam-dunk for dark money to buy politicians. Your representatives are now, in many cases, their representatives. And another to build a bomb? 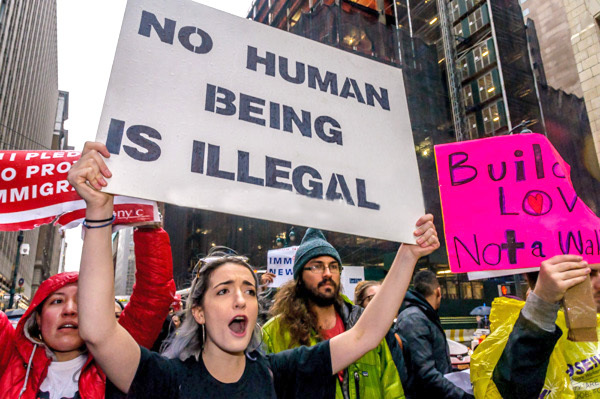 The Great Divide between those who care about the welfare of other people on this planet—who believe because we are all human beings, we are all connected—and those who blatantly don’t is a very hot topic these days, judging by the headlines in my Google search. For instance, relative to polls in the 1990s, Business Insider reported, Republicans are now much more likely to say poor people have it easy, while Democrats are less likely to say so. And people who don’t take a “one-world” view of humanity are much easier about “letting it all hang out” than in recent decades. Perhaps they are feeling empowered by having a nationalist, racist, sexist, homophobic, war-junkie at the helm. 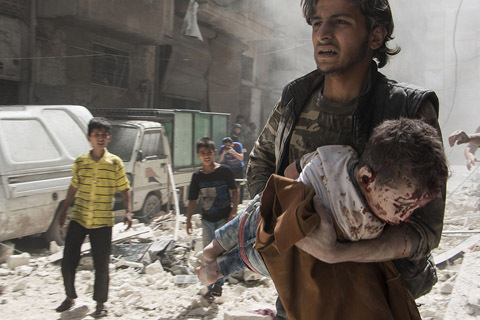 Why do some of us look at news footage of Syrian parents weeping over the dead bodies of their children and, knowing what agonizing trauma it would be to lose our own child, feel their grief? More frighteningly to the point, why do some of us not? I think that assessment can be stated more broadly, beyond general party lines that are specific to the U.S., because social conscience or lack of it is a global issue. I would say: The person with a social conscience believes people are intrinsically good and we are all connected, whereas the person without a social conscience believes humanity is basically corrupt and it’s everyone for themselves. The Business Insider article also mentioned that decades of research has shown that feeling threatened makes people more conservative. 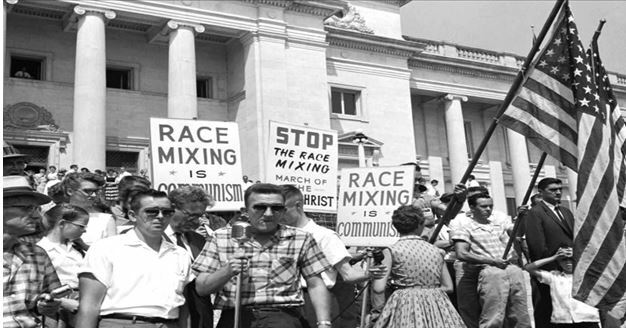 If the Great Divide were that simple, though, every progressive, liberal, and middle-of-the-roader in America would be wearing a John Birch Society button right now because, absolutely, make-no-mistake, we who have a social conscience feel threatened. Perhaps Dr. Seuss nailed the problem perfectly in his book How the Grinch Stole Christmas! No one wants to be at the “bottom of the barrel.” And people feeling the threat of that slippery slope can be dangerous. Before the Civil War and the passage of the 13th Amendment, the poor whites of the South comforted themselves with a false sense of superiority—at least they were “better” than black people who had to be slaves—but when slavery ended, these people got real nervous. What if freed to reach their true potential, black people turned out to be just as smart, talented, and capable as the smartest, most capable whites? 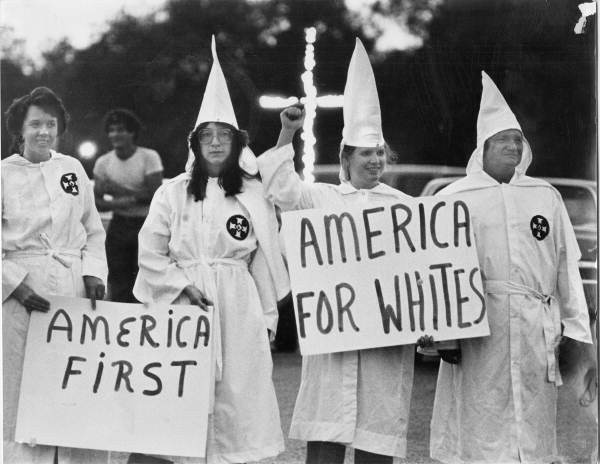 Frightened they might find themselves at the bottom of the bottom, these poor whites became the roots of the Ku Klux Klan. 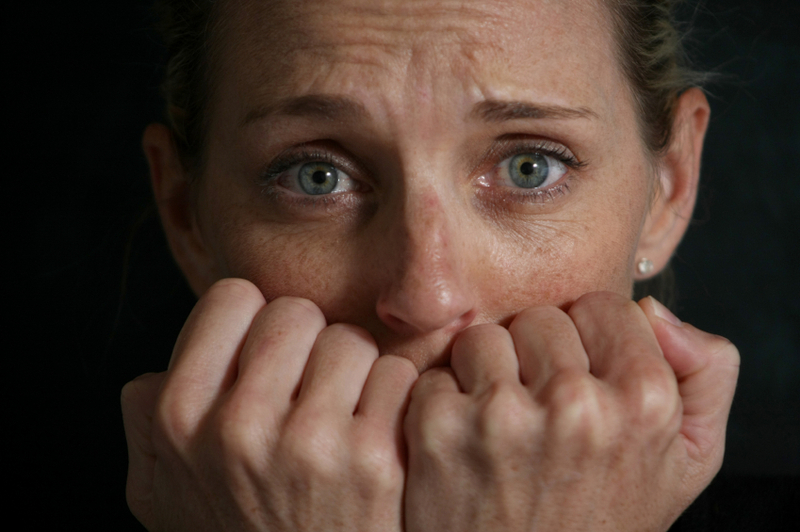 This fear permeates everything. Happens everywhere. In Michigan, where I grew up, the Upper Peninsula had very few black people but some number of Native Americans. Every slur that is directed toward blacks elsewhere in the U.S. was slung at these Native Americans—dirty, lazy, irresponsible. Race and ethnicity are the major hammers fearful people throw, but religion can also be a weapon to suppress others, to keep someone else at the bottom of that barrel. The misery that is ISIS was egged on by Al Qaeda to exploit the struggle for supremacy between the Sunnis and the Shiites. Who will be relegated to the bottom? Question: Why does there have to be a bottom? Because there’s always been one. But people are a lot of ways. They dash into burning buildings to rescue strangers. 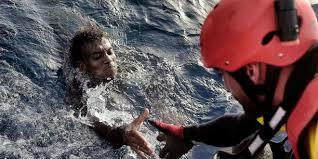 They save fleeing refugees when their boats capsize at sea. They volunteer at homeless shelters. They place a Black Lives Matter sign in their yard. They understand that if we don’t all work together and take care of each other, we and the planet are doomed. What Part of “People Don’t Throw People Under the Bus” Isn’t Clear? That’s the beginning to a poem written by Joyce Chisale, a Malawian girl who dreams of becoming a doctor (and poet). 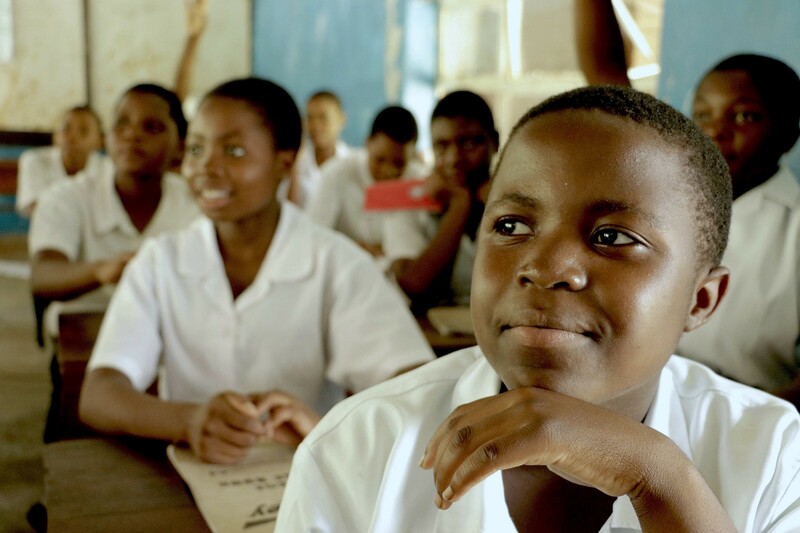 Girls in Malawi, one of the world’s poorest countries, are only given free basic education to the age of 13. After that, parents must pay the school fees—$100 USD per term. Joyce’s father makes $40 USD a month, painting, welding, and offloading cargo. Joyce’s great-uncle stepped up to pay the first two terms of her school fees, but was unable to continue funding her education. He had his own children to provide for. 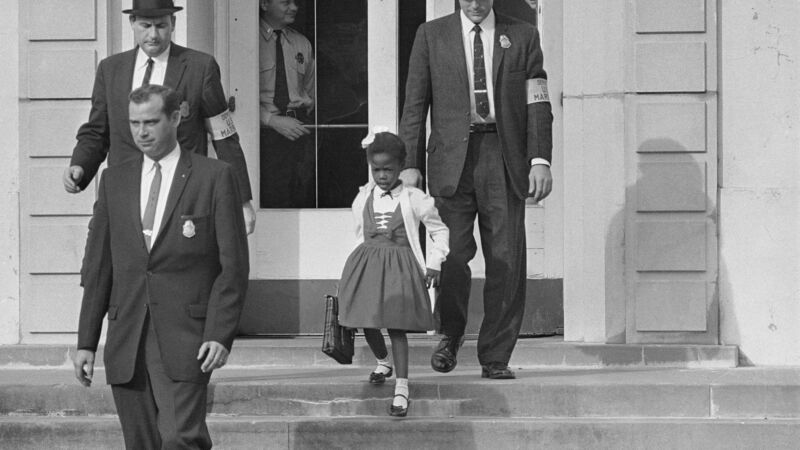 So, Joyce—a student her biology teacher calls “an exceptional girl”—was forced to leave school. She was heartbroken. Thankfully, wonderfully, the gift that is Joyce is being opened. But what about the millions of children around the world who could be “exceptional” if only they weren’t being bombed, shot, and starved? We throw so many, many people away. 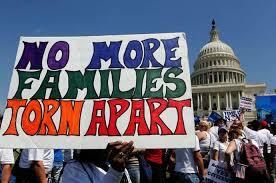 Because they are poor or of another race or another religion or another “tribe” or a girl or … We throw people away. Day after day. Syria, Feb. 2018: A heavy bombardment kills at least 100 civilians, 20 of them children, in rebel-held Eastern Ghouta, as regime forces appeared to be preparing for an imminent ground assault. According to the Middle East Children’s Alliance, 1,518 Palestinian children were killed by Israel’s occupation forces from the outbreak of the second Intifada in September 2000 up to April 2013. That number means that one Palestinian child was killed by Israel every 3 days for almost 13 years. In the following year, 2014, nearly 600 Palestinian kids were killed. But we cannot afford to look away. 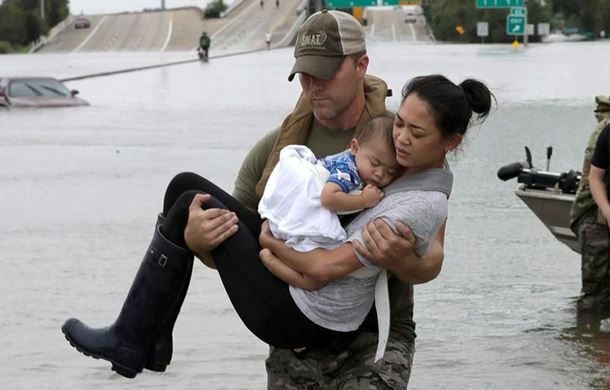 The problems we face—environmental chaos, pandemics, undrinkable water, famine, chemical warfare, nuclear threats—will require we ALL work together, that we care for others as ourselves. Indifference, or worse, is not viable. In that sentence, this one echoes: “I am liberating man from the degrading chimera known as ‘conscience.’” The speaker is Hitler. Wherever you are, whatever your circumstances, do what you can. Now. The world desperately needs you. It has never needed you more. This week, I’m interrupting my regularly-scheduled post to both thank a few bloggers and to pass my appreciation forward to a few more. I’ll be back next week with the kind of heartfelt rant you’ve come to expect from me on some aspect of the human condition. 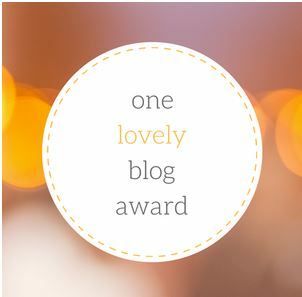 Every time I’ve been about to leave town for the past two months, my blog has been nominated for an award by my fellow writers from the blogging community. It’s lovely and touching to be recognized—as I’m sure these bloggers know—for a job that often feels like shouting into the void. 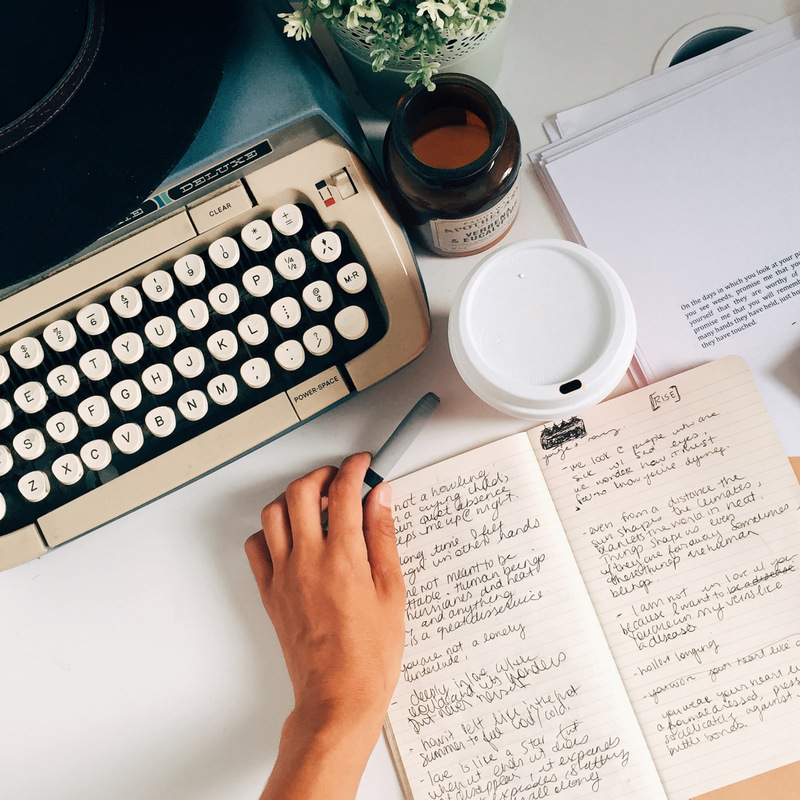 You might start a blog for this or that reason—perhaps as a step toward book publication—but somewhere along the way it becomes a labor of love. Your name is on it. Your soul is in it. When I was an angsty teenager, I wrote a poem with the line I was born with a voice in a world with no ears. I’m still angsty. I still have a voice. But now I know there are ears out there. So today, I set aside suitcases, laundry, and pack lists, to say THANK YOU for reminding me of that Cammie Adams at Silent Screamer who nominated me for the One Lovely Blog Award; and Cindy Kolbe at Struggling With Serendipity who did the same for the Sunshine Blogger Award. Nominate 15 bloggers and inform them of the nomination. 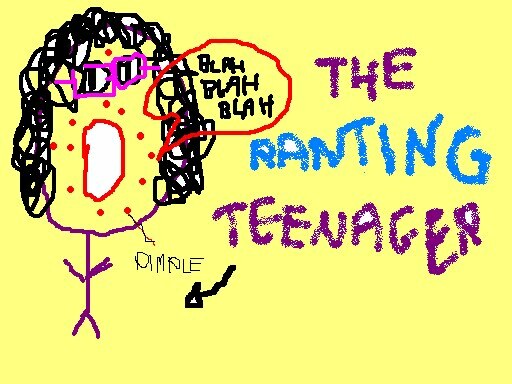 1) I hate talking on the phone. The whole disembodiment of it drives me nuts and strangely renders me tongue-tied with people I’ve known forever. If I can’t talk to friends face-to-face, preferably over a glass of Italian red, then I’d rather “chat” by e-mail. 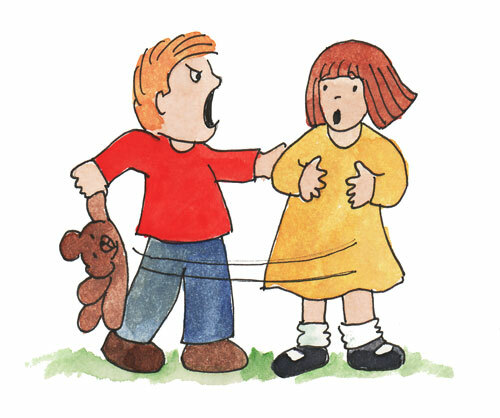 2) I date my fierce attachment to social justice to a nursery school incident. At three, I was a year younger than everyone else in the class, and having no siblings (yet) I was used to dealing only with adults who, though they could be strict and demanding, were rarely capriciously unfair. In short, I was not prepared for bullies. So when John R. swooped down and grabbed the train I was playing with, announcing “You can’t play with this!”, I was gobsmacked. And furious. I seethed in silence behind a chair for the rest of that morning and many days after. I’ve never forgotten the burn of feeling helpless in the face of tyranny. It made me a fighter for fairness. 3) I come across as fairly gregarious, and I’m skilled at getting conversations going among people at parties, but I’m actually quite shy. That said, I’m wildly interested in people—what they do, why they do what they do, how they choose to present themselves publicly. 4) Related to #3, I’m forever making up stories about people I see in coffee shops, on the street, in the park. I practically imagined an entire novel once from the seeming tension I felt between two men sitting at different tables in a London Soho breakfast place. By the time I paid my bill, I had them planning a major terrorist op, waiting only for final instructions on their linked cellphones. I must admit, I felt a little jumpy walking out of that café and down the street even though I knew I’d made up the entire plot. My husband thinks this is endlessly funny. 5) I used to teach first grade. A wonderful age group. When you announce, “It’s time for math,” they actually cheer. Try that in fifth grade. 6) I make a marvelous lemon pie, but I’ve never been able to master getting the meringue topping to seal at the edges. I always have this sad little gap between the crust and the meringue after an hour. 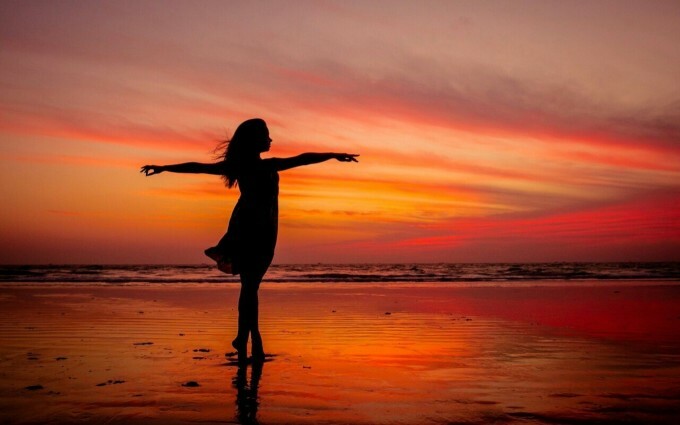 7) I would define grace as a state of being where you can breathe normally through any crisis, no matter how difficult the situation or how long it lasts, while continuing your work and never giving up hope. I haven’t achieved that state yet, and maybe I’ll die trying, but it is what I strive for. 1. 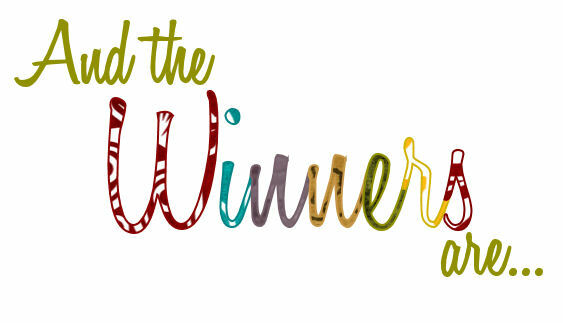 Thank the blogger who nominated you and link back to their blog. 3. Nominate 11 bloggers to receive this award, and write 11 new questions. 4. 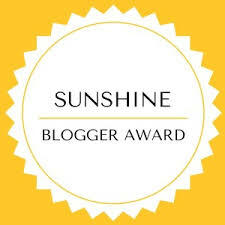 List the rules and display the Sunshine Blogger Award logo on your blog. Q: What corner of the world are you from? A: Almost three years now. My first post went out at the end of August 2015. Right after I built my website—talk about learning curves. Whewheee! A: Like many bloggers, I have a book I’m seeking representation for. Though I had a good response on my initial query, several agents mentioned the lack of social media presence and specifically, the lack of a blog. So, I researched several dozen blogs, looking for a template of some kind. What did I like? What didn’t I like? I found my ideal in author Michael Gruber’s blog—a monthly essay of some real thought and merit. Q: What do you like best about blogging? A: What I mentioned in the intro to this post—a platform to speak in this world about things I consider important. Which is basically the human condition circa now. Blogging takes tremendous time away from writing fiction, it’s true, but I’ve realized over the past three years that it also strengthens me as a writer—of anything, everything. Watching the news on MSNBC, my husband often jokes that I need a “box” like each guest on the panel has. For now, my blog is my box. I don’t subscribe to the idea that authors should never speak up for fear of offending potential readers. Not speaking out when it matters is what allowed seven million people—Jews, Communists, Poles, gays—to be murdered in Hitler’s Germany. From where I sit, you don’t throw people under the bus to get ahead. And you don’t remain silent in the face of atrocities. Q: Where would you like to travel? A: My husband and I love to travel. All our spare (ha-ha) money goes into roaming the world. 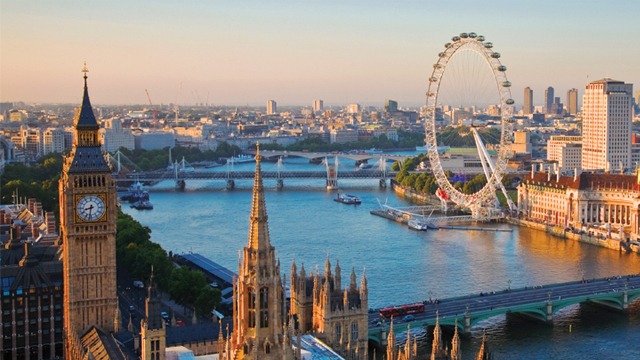 We always stop in London for some part of each trip because London is the home of my heart. Theater, bookstores, museums, galleries, parks, pubs—it has everything, and the people are lovely. We’re also very fond of Italy, the south of France, Paris, and Greece. That said, I would really like to spend time in Denmark, Ireland, and India. I mean, who wouldn’t want to visit a place called Pondicherry? Q: What would you do if there was no chance of failing? A: Ride a motorcycle. I’ve tried. I had a little Honda Rebel bike and a learner’s permit and all that, but I went to sleep each night imagining a dog suddenly running out into the road, the lurch and skid of the bike as I slammed on the brakes. So if I was guaranteed I would never have a motorcycle accident, and be splatted all over the road, I’d definitely be biking. A: I’m summer baby all the way. Any day in a tank top and flip flops is a GOOD day. A: Tough question. Probably some kind of veggie stir fry with shrimp or scallops in it–Chinese or Indian spiced. I eat yogurt every morning with half a sliced banana, a sprinkling of almonds, raisins, and sunflower seeds, topped off with blueberries and raspberries. I never tire of it. 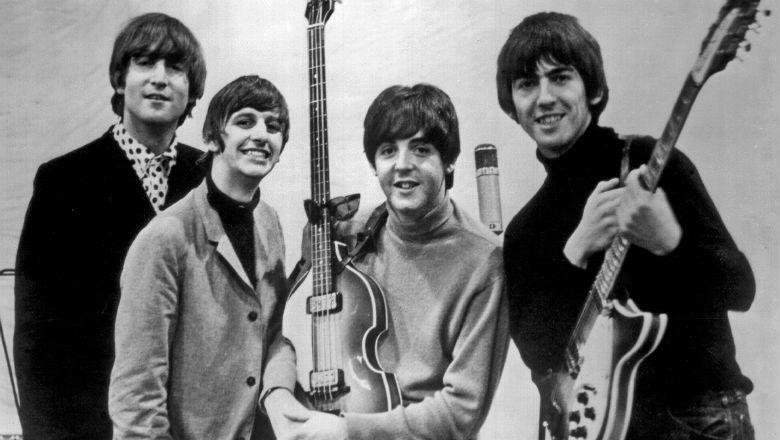 A: I came of age with the Beatles. They were an amazing creative force. Their music defined a generation. As for a single song, I’m not sure you can improve on Bruce Springsteen’s “Born to Run.” And I have a decidedly soft spot for Mozart. A: Wow, out of the thousands I’ve read, it would be hard to pick one. I don’t think you can express the power of longing to shape us, drive us, any more forcefully and succinctly and hauntingly than F. Scott Fitzgerald does in The Great Gatsby. That green light at the end of the dock—what it means—who doesn’t understand that? Who could forget it? 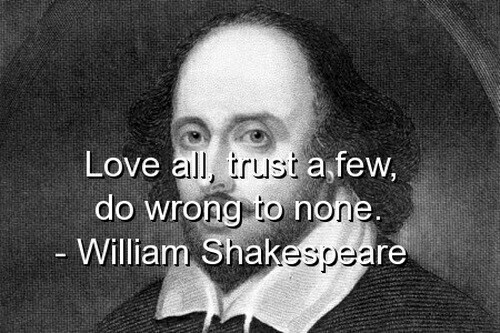 But if you want to talk writers, I still think Will Shakespeare sits at the head of the table. More than 400 years later, he still speaks to us. His plays have inspired countless retellings from West Side Story to Jane Smiley’s A Thousand Acres. Shakespeare catalogued with rare perception—and this is important, with mercy—the universal human experiences of jealousy, greed, fear, love, ambition. 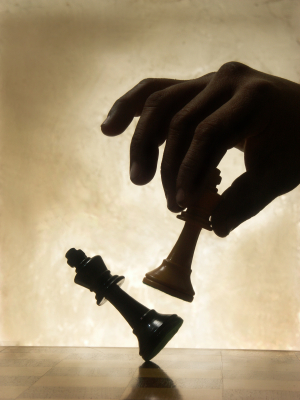 Who has done the depths of moral confusion better than the “To be or not to be” soliloquy in Hamlet? “Keep walking though there’s no place to get to. It sits in the place of honor above my desk. I try to learn from it every day. What is one thing you have learned about life this past year? 2. What was your first paying job? 3. Who was your favorite teacher in elementary school, and why? 4. If you write fiction, which genre(s) do you work in? OR if you don’t write fiction, which genre(s) do you most enjoy reading? 5. If you were going to a costume party this weekend, who or what would you like to dress up as? 6. If you were to start a charity, what would be its purpose? 7. Which TV series do you feel has the best writing? 8. If you could be an animal for a day, which animal would you be and why? 9. Name three of your all-time favorite films. 10. What is one of the kindest things anyone has ever done for you? 11. 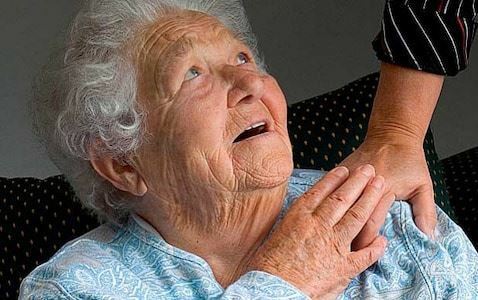 What is one of the kindest things you feel you have ever done for someone else? There are many great bloggers out there, but everyone mentioned here is something special. To all my award nominees, I say: Keep blogging. Keep raising the voice that is uniquely yours because, as it turns out, the world does have ears.